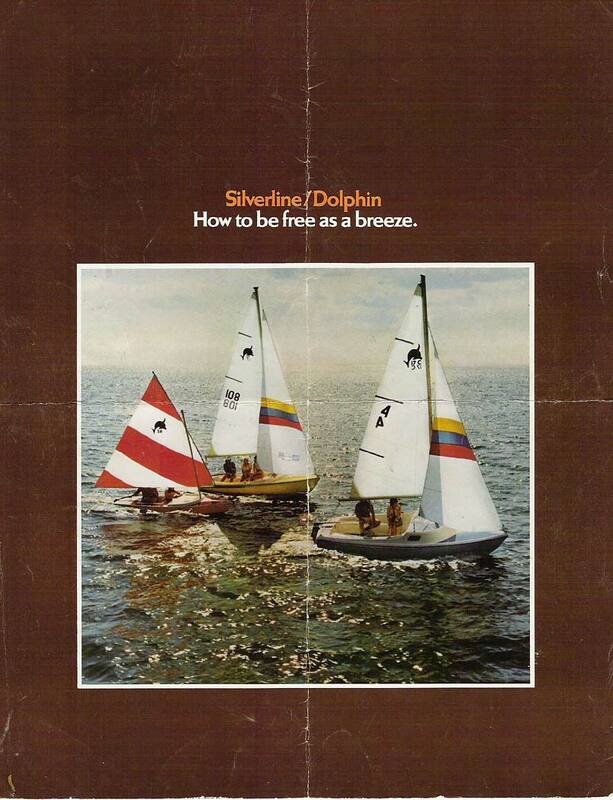 This is probably the only sales flyer and owner's manual for Silverline sailboats that was ever produced. 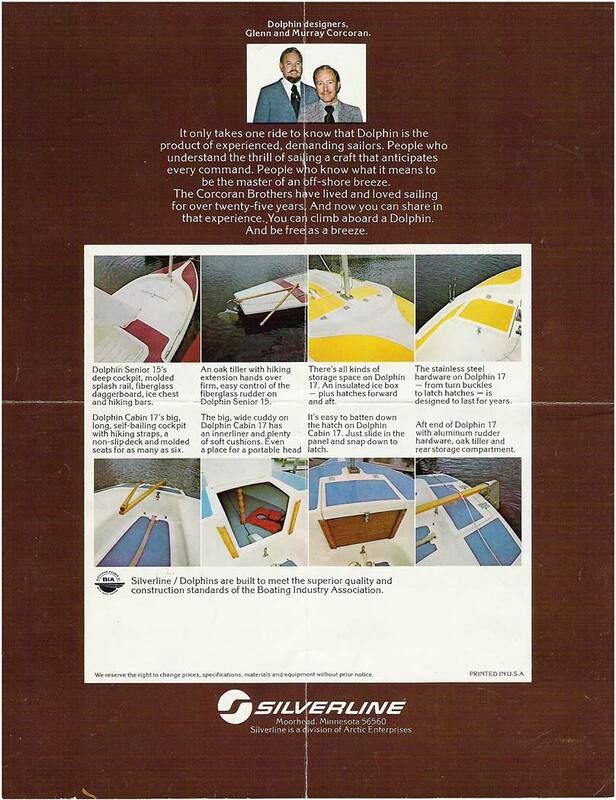 No evidence has yet been found that Silverline ever changed any of these models over the years. 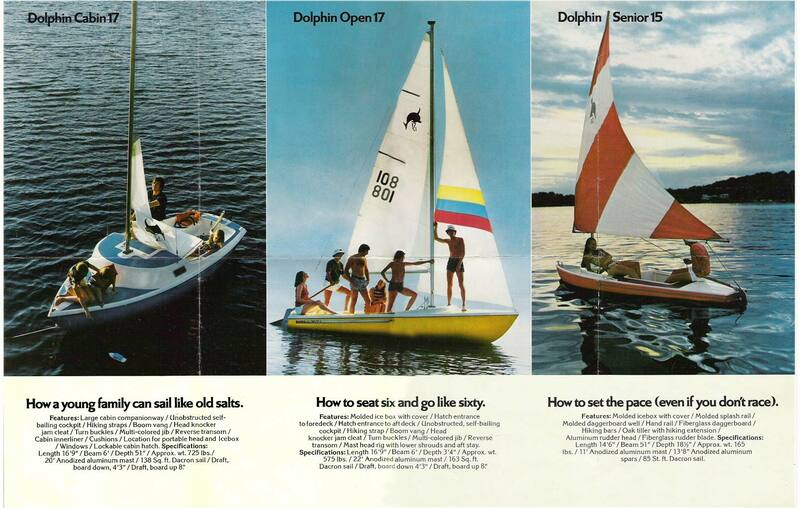 Although there is no date on it anywhere, it's very similar in design to the 1975 power boat brochure and was likely printed at the same time. 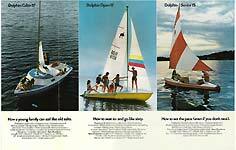 If you have any info not shown here and would like to share, please e-mail me!